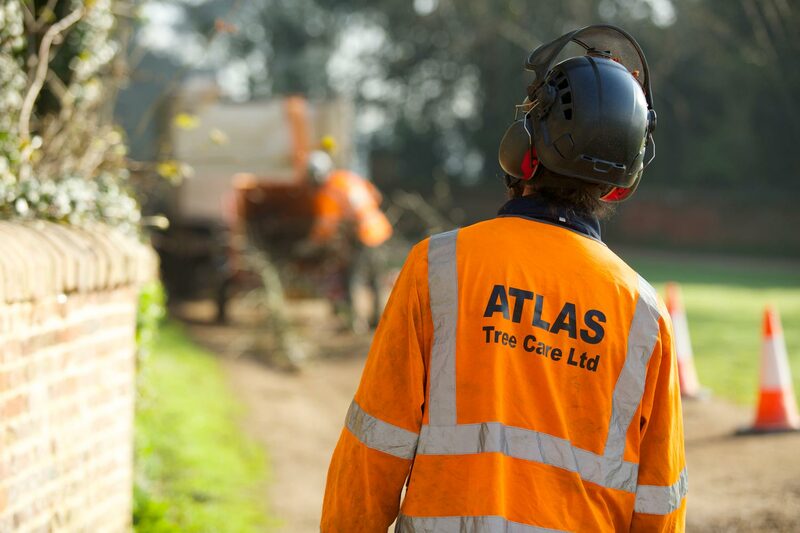 Tree Surgery Services - Atlas Tree Care Ltd.
We cover all work for domestic and commercial properties, also we work for large organisations such as The National Trust and Natural England. 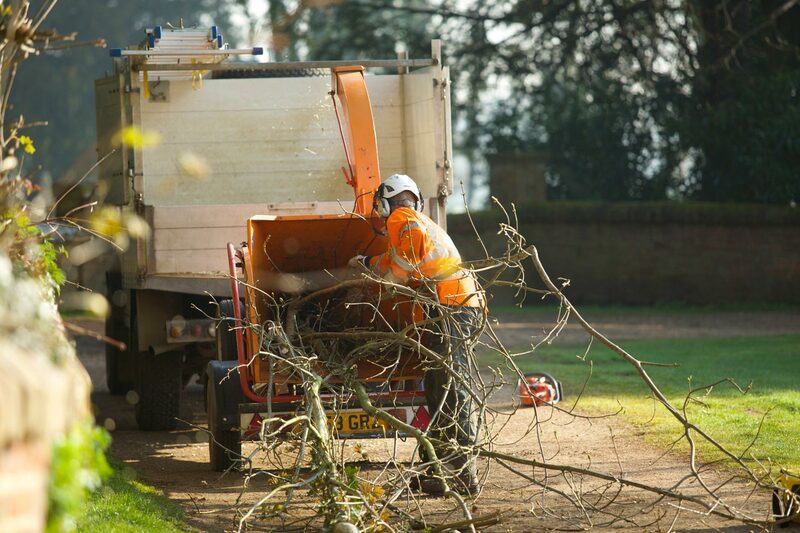 We have a high level of knowledge regarding the treatment of trees and we offer free estimates and quotations. We also have full public liability insurance for your peace of mind. We will discuss the species of tree you have and how it responds to pruning. If incorrect pruning is carried out this can have a long lasting effect on your tree’s health and at worse, can cause it to die. Pruning can reduce long heavy limbs to relive pressure and reduce the “sail factor” or the overall size of the tree back to healthy growth points. A dense canopy can be thinned to allow more light through to your property. Correct pruning stimulates healthy growth and when done well, it should be hard to tell that the tree has been worked on. Trees that receive formative pruning at the right time will require less corrective pruning as they mature. Removal of a tree is sometimes required if it is dead, diseased or dangerous. 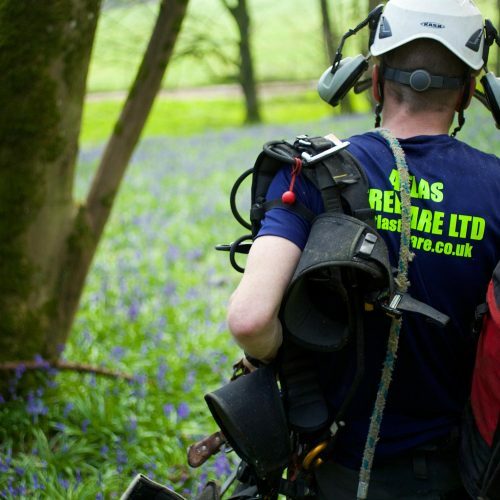 Every tree varies in size and location; our staff are highly skilled to safely remove any sized tree in various locations including confined spaces. 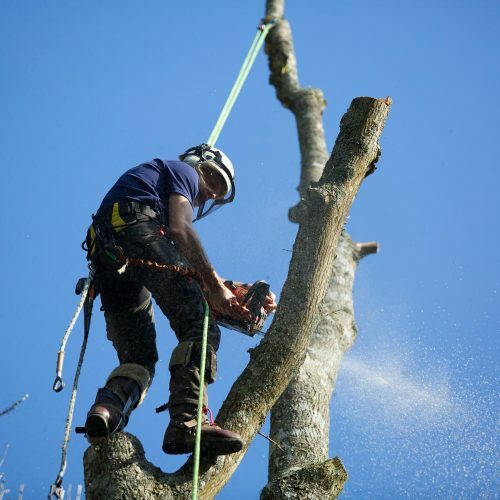 Depending on the type of tree and its location, it can be removed by three ways – felling, sectional felling and dismantling. Felling allows the arborist to fell the whole tree from the ground. 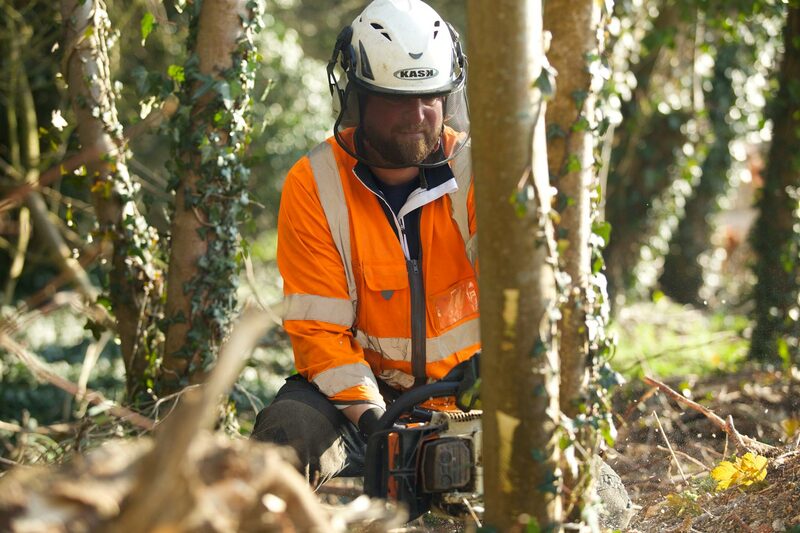 Sectional felling means that the tree is felled in sections, which are usually rigged down to prevent damage to your property. 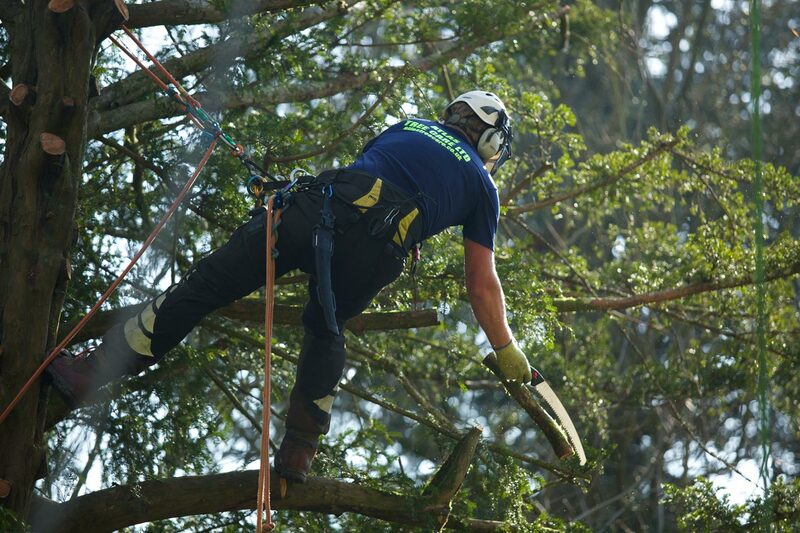 A tree can be dismantled using rigging equipment, but if the tree has become unsafe to climb and cannot be felled, a work platform (cherry picker) or crane may be required to make sure the whole operation is safe. 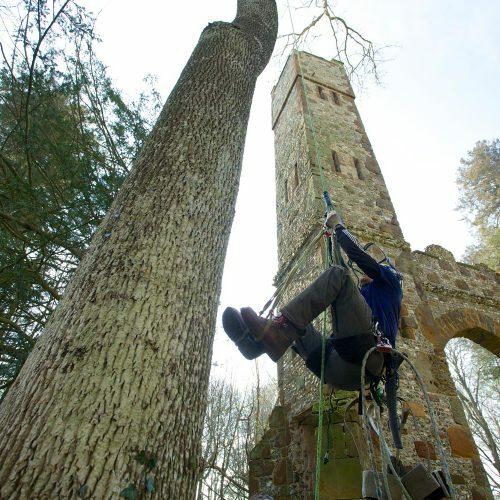 Trees need to be regularly inspected as part of a long term management plan. 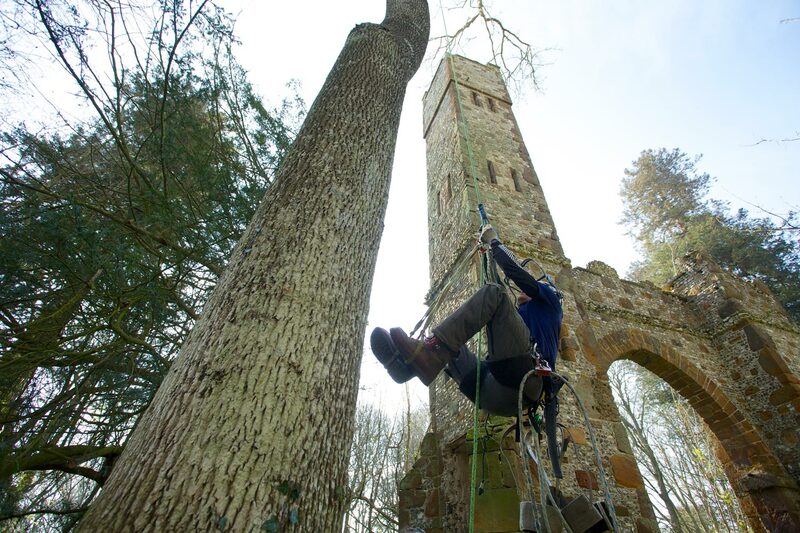 A Tree Survey can be carried out either as a ground or aerial visual inspection, which looks at the trees current condition and any remedial recommendations suggested. There is no such thing as a safe tree. 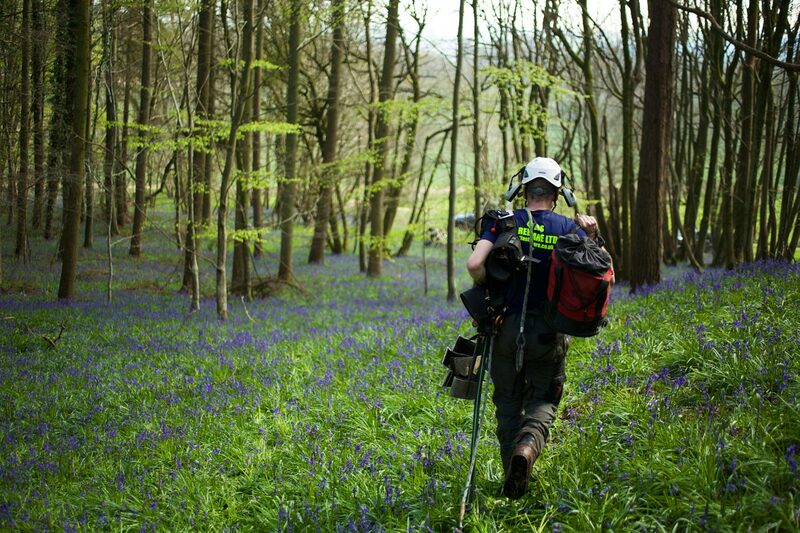 The law recognises this and focuses upon the concept of ‘reasonably foreseeable’ incidents. In commissioning a report, you can fulfil part of your duty of care under the Occupier’s Liability Acts. 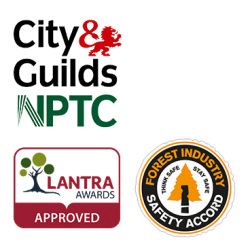 Tree Reports can sometimes be required by your local planning authority when applying for consent to have work carried out. 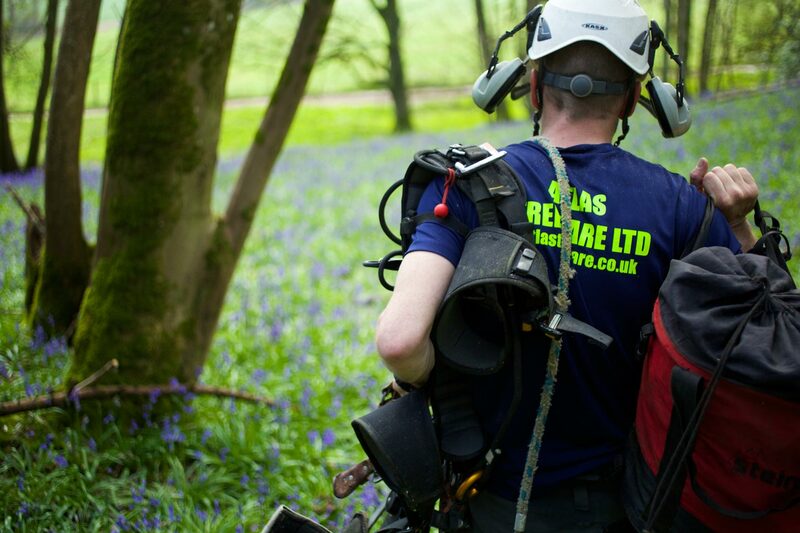 Atlas Tree Care is able to provide you with a comprehensive Tree Survey to meet your own requirements. 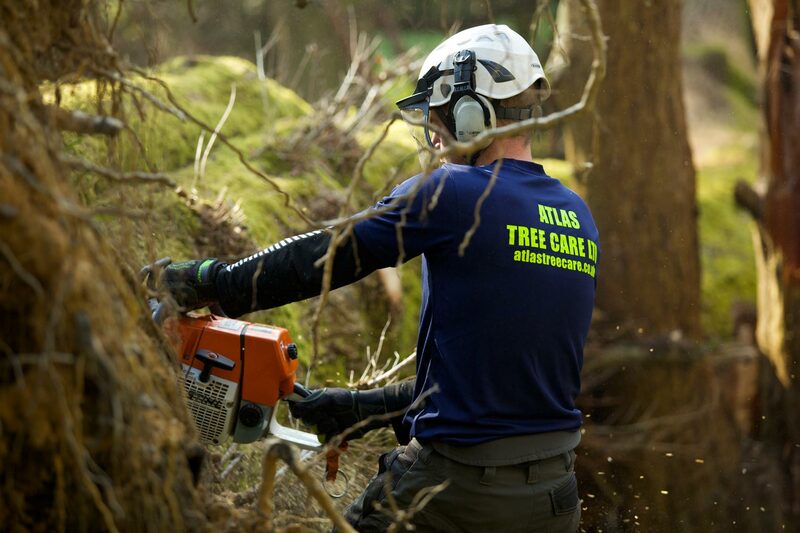 Stump grinding removes the main root ball and buttresses below ground level allowing you to plant a new tree in the same space or cover it with grass. 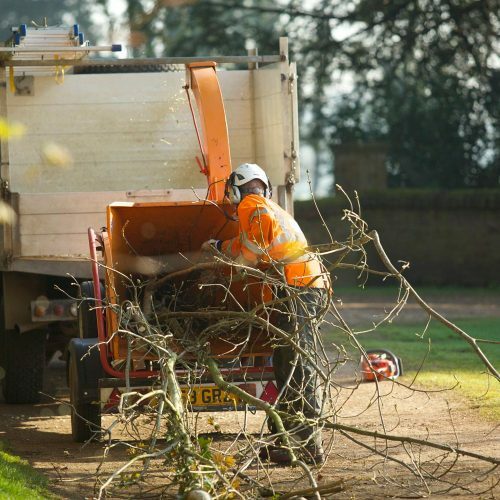 This service can be included in the tree removal quote or can be an additional service for any unwanted stumps that you may already have. 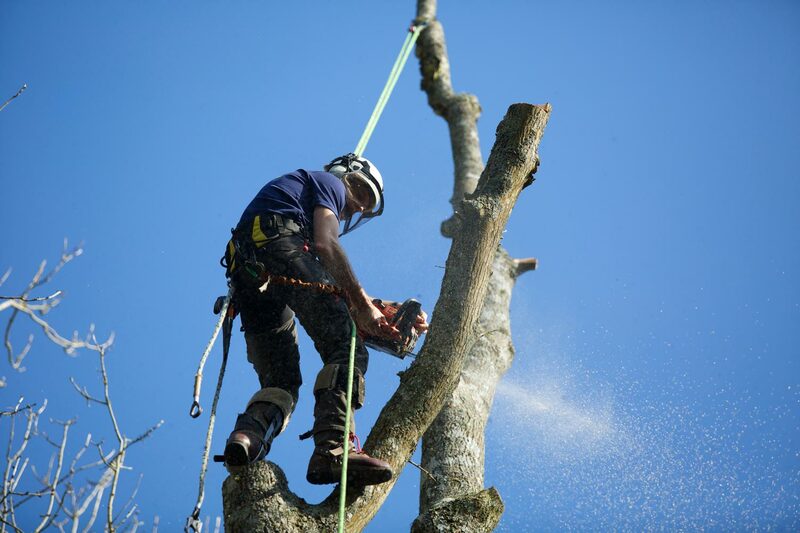 Throughout the years we have been called out to perform a number of emergency tree work, either caused by storm damage or other accidents. If you find yourself in need of immediate help we can be contacted 24 hrs a day, 7 days a week, and will assist you as soon as possible. Do you need your equipment inspected? Under LOLER 1998, any item of arboricultural equipment needs to be subjected to a “thorough inspection”. Please click here for more information on LOLER from the HSE AIS30. 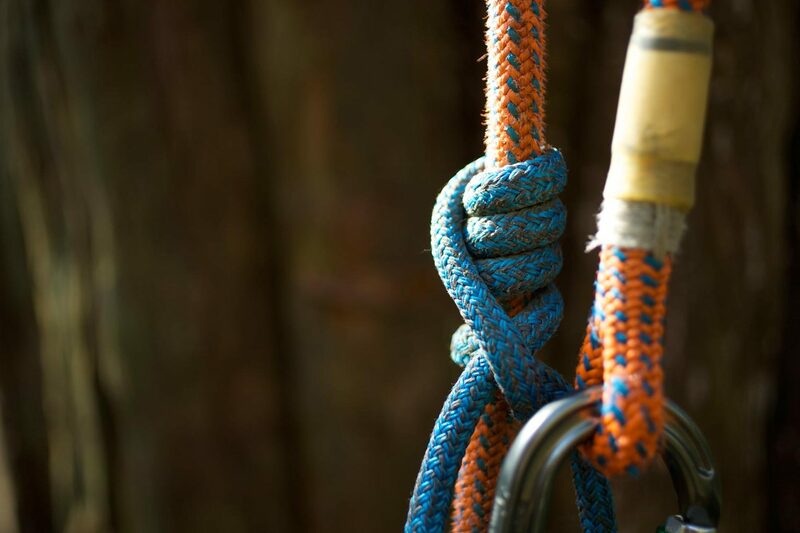 Atlas Training offers thorough inspection for both PPE and rigging. Six-month checks for equipment for lifting people (PPE) and 12-month checks for any other equipment items (rigging). Contact us today to get your kit inspected.